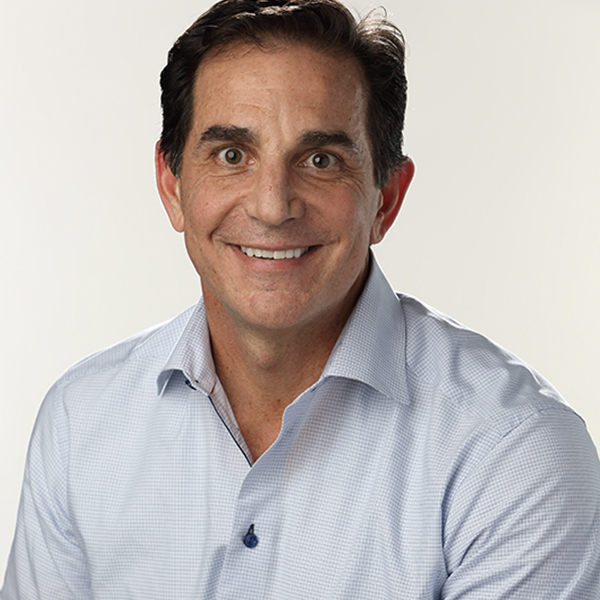 Bob Lord's mission is to give business leaders, developers, startups, and Business Partners an unparalleled experience with IBM’s products and services. 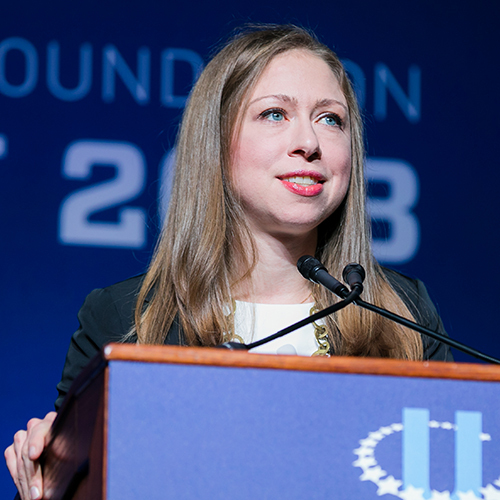 Chelsea Clinton is vice chair of the Clinton Foundation which works to improve lives across the United States and around the world by creating economic opportunity, improving public health, and inspiring civic engagement and service. She is also a bestselling author of "She Persisted: 13 American Women Who Changed the World", "She Persisted Around the World: 13 Women Who Made History", "It’s Your World: Get Informed, Get Inspired & Get Going! ", "Start Now! You Can Make a Difference", and, with Devi Sridhar, "Governing Global Health: Who Runs the World and Why?" She lives in New York City with her husband, Marc, their daughter, Charlotte, and their son, Aidan. Since October, 2012, Jack McCarthy has been responsible for establishing strategies and direction for information technology in the New Jersey Courts. 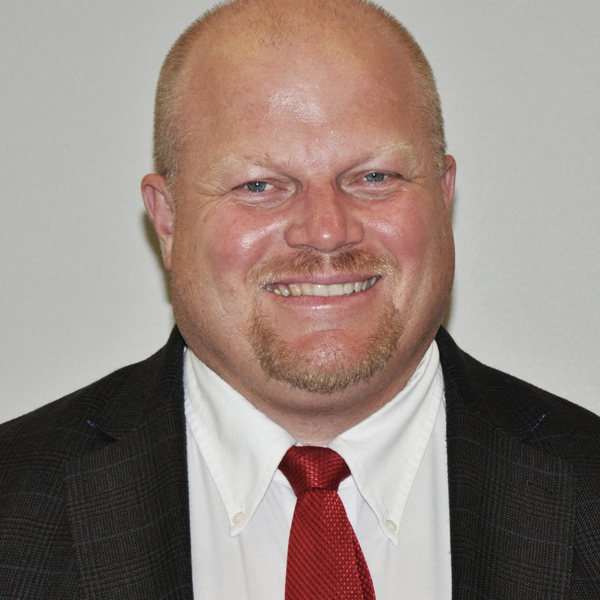 He began his career with the Judiciary as a probation officer, worked as a business analyst on the judiciary statewide case management systems, worked as a network analyst, led the state's Information Technology Security Division, and led the judiciary business analysis unit prior to his appointment as Judiciary CIO. Sharpen your skills with inspiring sessions. Dive into AI, cloud, data, security, and other emerging technologies. 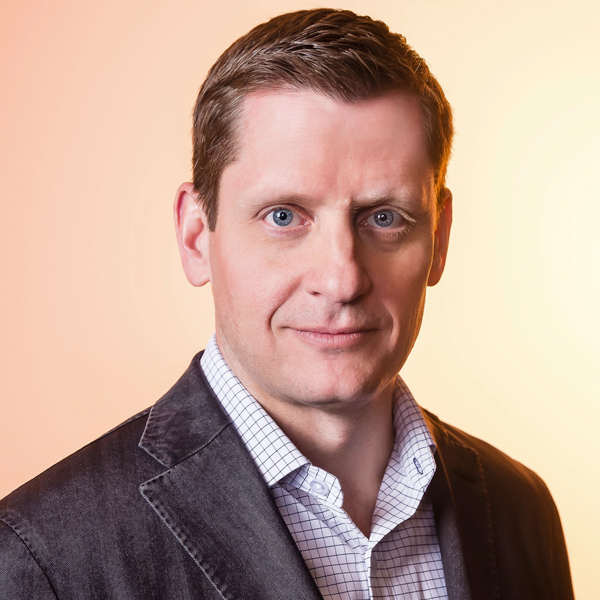 Christopher Catterfeld (41) has more than 15 years of extensive experience transforming and managing international organizations in the technology space, most recently in CMO, Managing Director, and Board positions at global cloud software businesses. His driving factor is the injection of customer excitement creating tangible growth to top and bottom line. Currently as CMP, CPO and Partner at Iptor Supply Chain Systems accounting for the transformation of one of the leading global ERP & Supply Chain vendors – resulting in the company’s most significant growth momentum in recent history. Mary O'Brien is Vice President of Engineering at IBM Security. She leads IBM's global team of research and development professionals focused on delivering the IBM Security product portfolio. 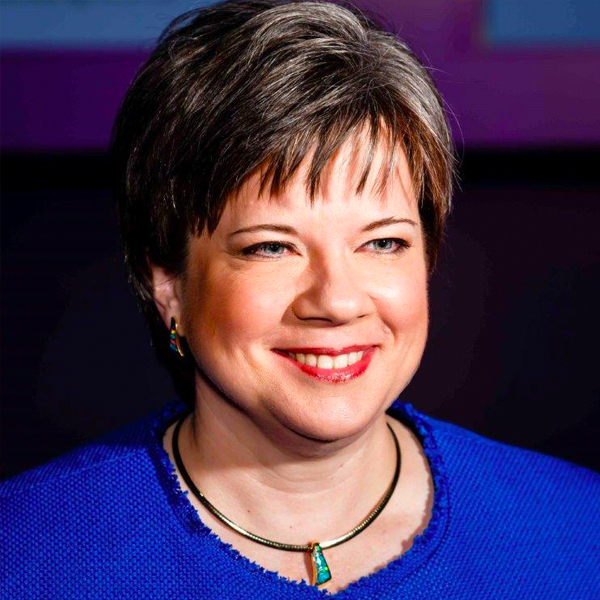 Mary has worked with IBM since 2007 and joined IBM Security as Infrastructure and X Force executive in 2013. Mary started her career with the last indigenous Semiconductor manufacturer in the UK. In 1994 she joined Motorola GSM systems division and developed her career in ASIC, PBC and Software development of telco products. 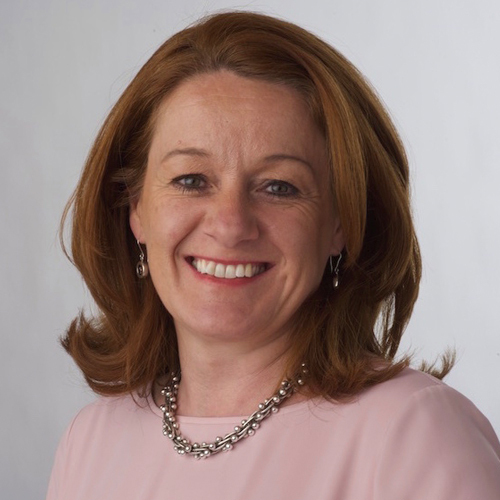 Mary has 30 years of industry experience developed through tenures in the UK, US and Ireland. 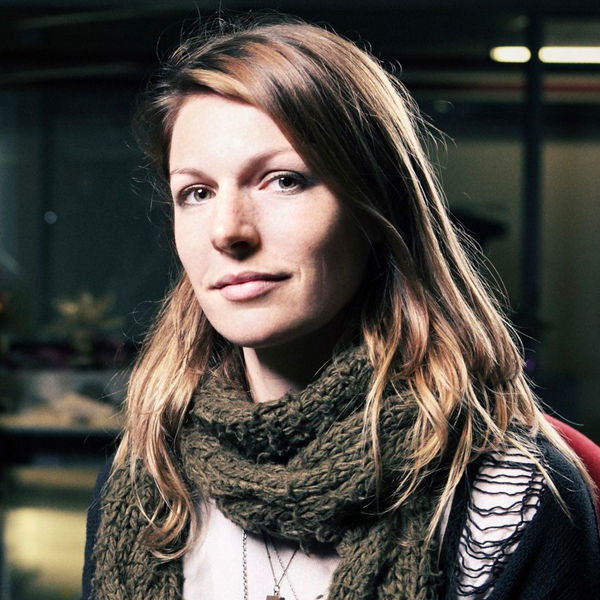 Currently based in Ireland, Mary earned her Bachelor of Engineering degree from Dublin City University. Rob Thomas is currently the General Manager of IBM Analytics, IBM’s software unit focused on data management, data governance, data science and machine learning, business intelligence, and artificial intelligence. 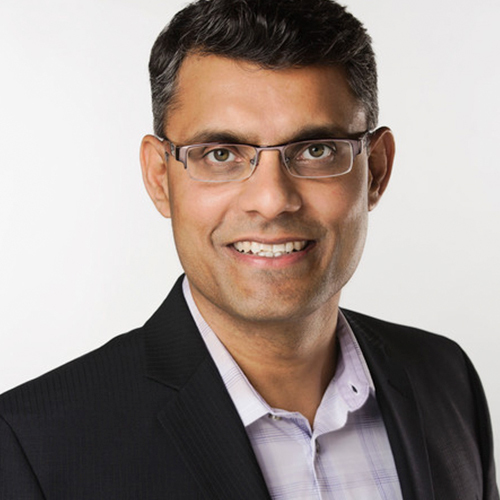 In this role, he is responsible for all aspects of IBM’s Analytics software, including product strategy, engineering, support, services, and sales & marketing. Additionally, he has responsibility for appliance manufacturing and software development sites around the world, including the United States, Canada, Germany, Japan, China, and India. As the GM of Watson, Beth Smith is responsible for the overall success of IBM Watson’s AI strategy and execution. 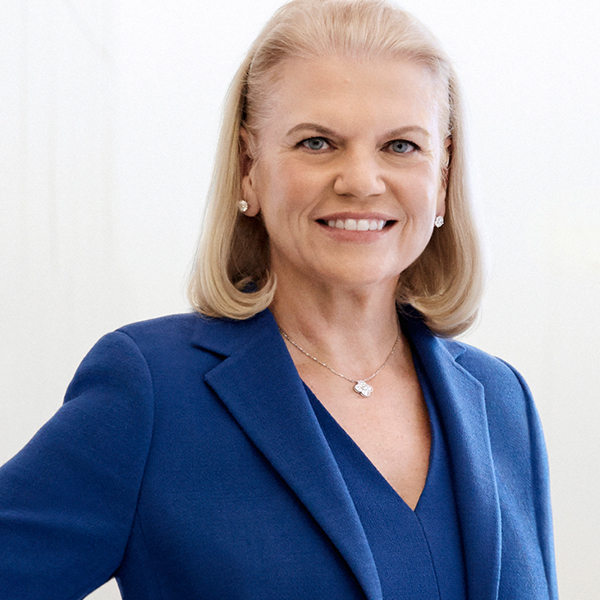 She leads the end-to-end business including the engineering and delivery of the technology, and the global ecosystem of Watson partners and developers. Fueled by scientific innovations born out of IBM’s research and engineering teams, Watson is IBM’s flagship AI system. Make a case for your trip. Use this justification letter to convince your company to send you to Think 2019. 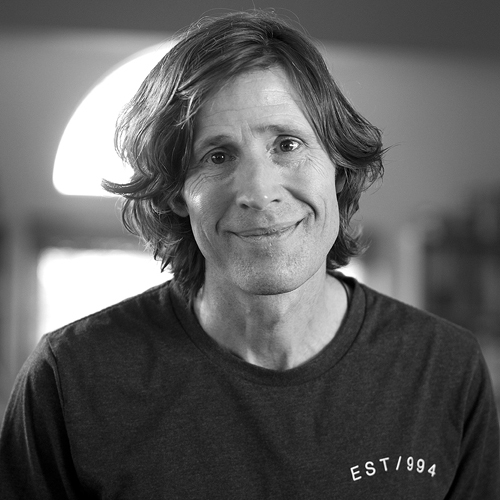 Conor Walsh is a Professor of Engineering and Applied Sciences at the John A. Paulson Harvard School of Engineering and Applied Sciences and a Core Faculty Member at the Wyss Institute for Biologically Inspired Engineering. He founded the Harvard Biodesign Lab, which brings together researchers from engineering, industrial design and apparel communities to develop new robotic technologies for augmenting and restoring human performance. 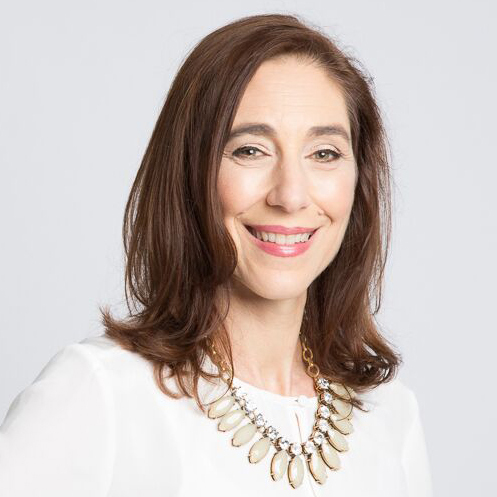 Michelle Peluso oversees all global marketing and brand initiatives, strategy, and execution for IBM, including stewardship of thousands of marketing professionals worldwide. 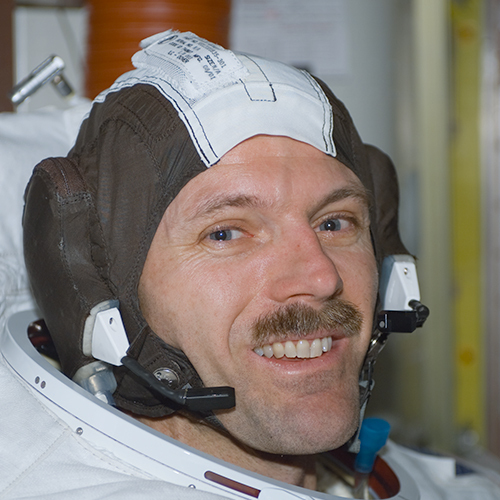 Steve Smith is one of America’s most experienced astronauts, a Stanford MBA, and 12-year Diplomat. He has an unrivaled mix of outer space experience, technology and manufacturing knowledge, and understanding of international business and diplomacy after 35 years at IBM and NASA. One of the most recognizable professional athletes in the world, Danica Patrick joined the mainstream ranks by going against the current, immersing herself and succeeding in the male- dominated world of professional motorsports. 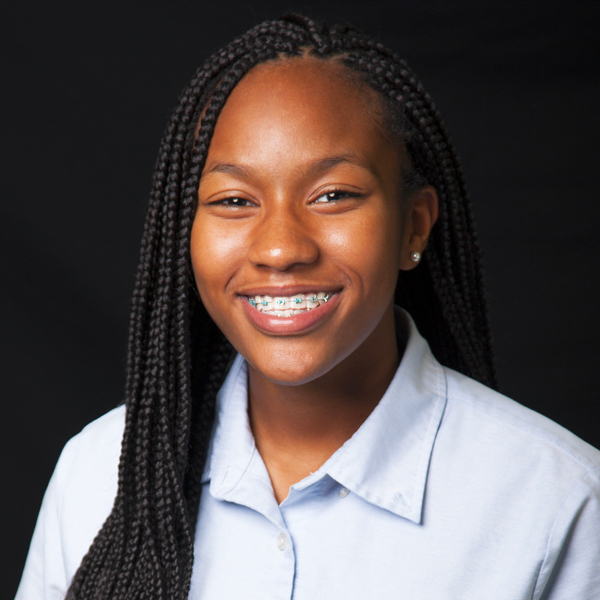 As she broke barriers and set records on the track, Patrick made a name for herself off the track as well. She was named to TIME's "100 Most Influential People" list, has graced the cover of ESPN: The Magazine, Sports Illustrated and TV Guide and was featured in pictorials in the 2008 and 2009 Sports Illustrated Swimsuit Issue. She has also appeared in a record-setting 14 Super Bowl commercials, 13 of which were for GoDaddy. Pat Gelsinger has served as CEO of VMware since September 2012, nearly doubling the company’s revenues during his tenure. 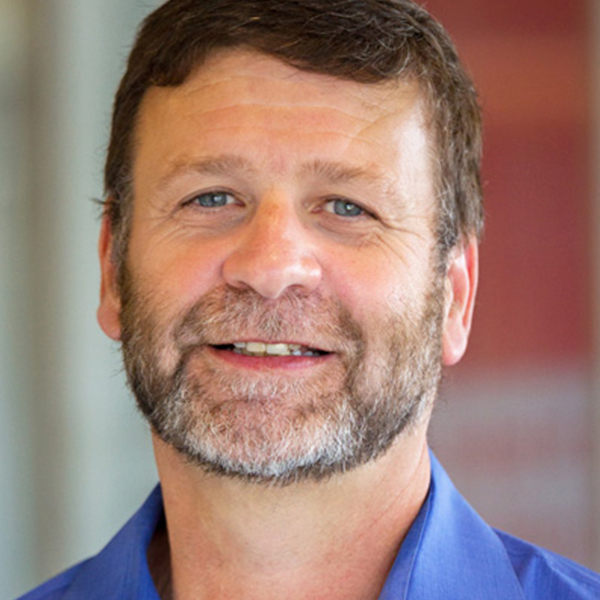 He brings to VMware more than 35 years of technology and leadership experience. 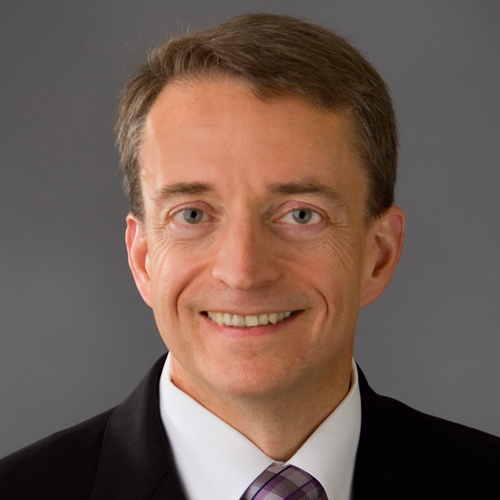 Before joining VMware, Gelsinger led EMC's Information Infrastructure Products business as president and COO. Previously, he spent 30 years at Intel, serving as the company’s first CTO and driving the creation of key industry technologies including the original 486 processor, USB and Wifi. During his tenure, Intel became the dominant provider of microprocessors worldwide. 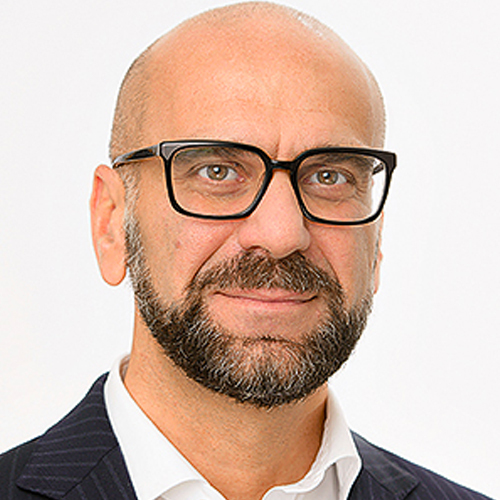 Chief Operating Officer of we.trade Innovation DAC, the Joint Venture owned by 12 European Banks (Caixa, DB, Erste Group, KBC, Natixis, Rabobank, Societe General, UBS, UniCredit), developing, executing the strategy, designing the operating model of the company, and licensing the innovative Trade Platform based on Blockchain in 13 countries in Europe. Based at the Dole Nutrition Institute Campus in Kannapolis, NC, Ms. Dyenson has responsibility for food safety and quality programs globally. Before joining Dole, she spent eight years at Walmart, Inc., most recently leading food safety across 6500 retail stores, 48 company-owned manufacturing facilities and 220 fresh distribution centers in 26 countries for Walmart’s international division. 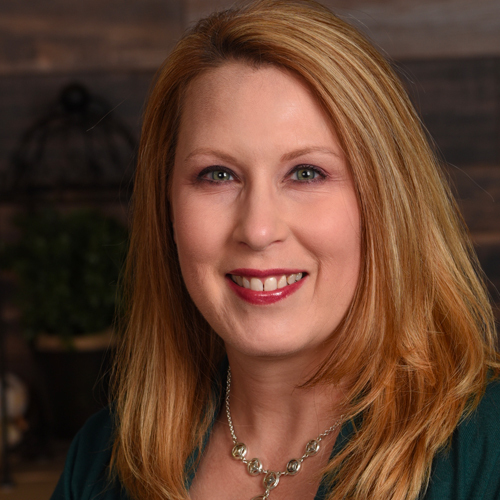 Prior to Walmart, Ms. Dyenson spent eight years with Walt Disney Parks and Resorts, where she held various roles in food safety and public health supporting Walt Disney World, Disney Regional Entertainment, Disney Cruise Line and the Parks and Resorts business globally. Ms. Dyenson holds a B.S. in Microbiology from the University of Iowa and a M.P.H. in Infectious Disease Epidemiology and Biostatistics from the University of South Florida. Dinesh Nirmal’s development mission is to help businesses operationalize machine learning. 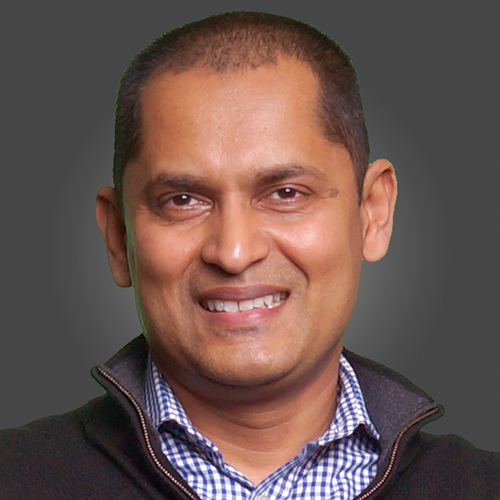 As VP of Development, IBM Analytics, Dinesh leads ten labs in six countries; major releases during his tenure include IBM Cloud Private for Data and IBM Watson Studio, winner of multiple design awards. 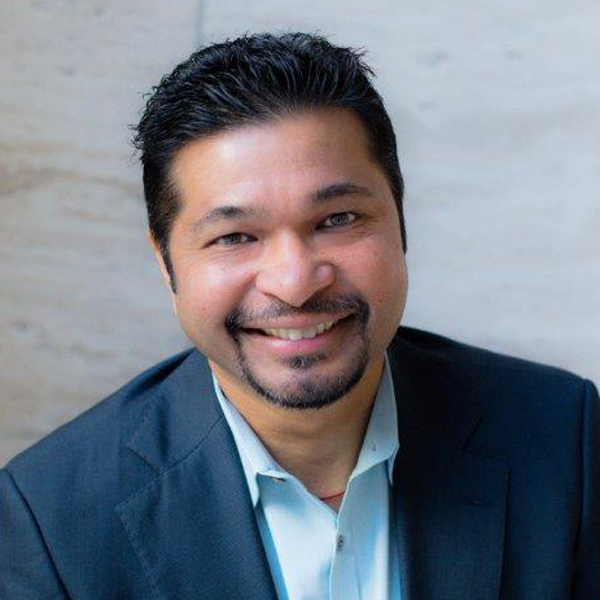 Dinesh is a Member of the Board of the R Consortium and an Advisor to Accel.AI. 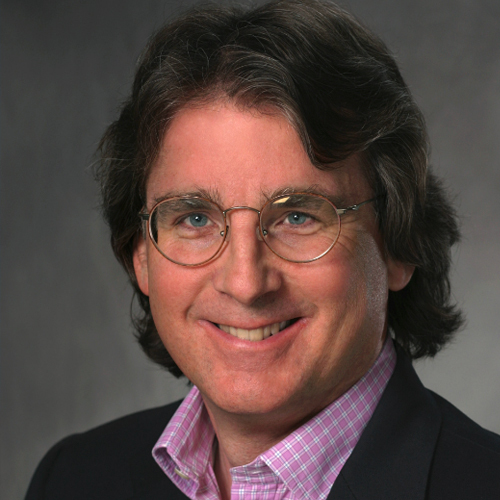 Roger McNamee has been a Silicon Valley investor for 35 years. He co-founded successful funds in venture, crossover and private equity, including Silver Lake Partners, the first private equity fund focused on technology businesses. 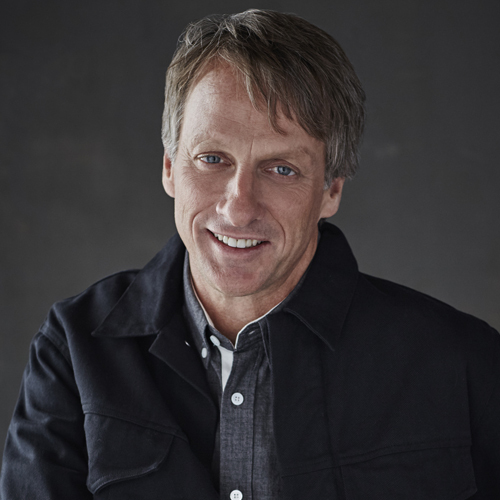 Additionally, along with partners including U2’s Bono and former Apple CFO Fred Anderson, Roger founded Elevation Partners with a focus on the intersection of media and technology. At Elevation, he was an advisor to Facebook’s Mark Zuckerberg and Sheryl Sandberg. A Founding Advisor to the Center for Humane Technology, Roger has been engaged in a campaign with former Google design ethicist Tristan Harris to trigger a national conversation about the dark side of Internet technology. Zucked: Waking Up to the Facebook Catastrophe, tells the story of how as a long time ally of Facebook woke up to the damage the company was doing to our society, and set out to try to stop it. Roger is a regular guest on CNBC’s “Squawk Alley” and advisor to HBO’s “Silicon Valley”. 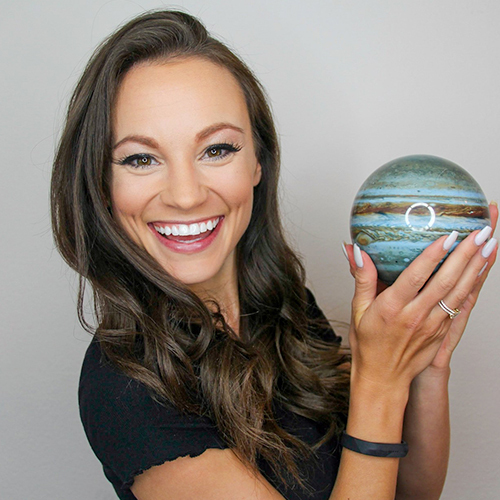 Emily Calandrelli is an Executive Producer and an Emmy nominated host of FOX’s Xploration Outer Space, a chief correspondent on Bill Nye Saves The World, and writer and host of Spotlight Space, a YouTube series from Lockheed Martin detailing their latest space projects. Emily speaks on the importance of science literacy, the benefits of space exploration, and challenges for women in STEM careers. 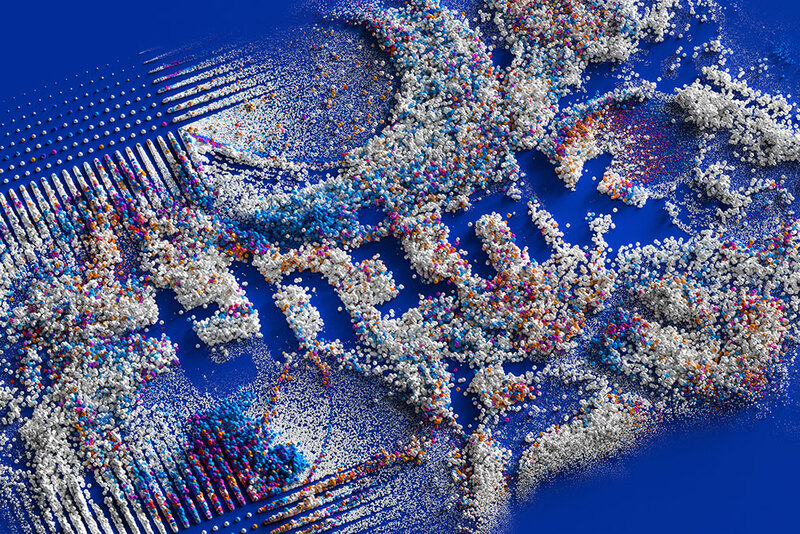 Registration for Think 2019 is open. Join us February 12 – 15, and let's put smart to work. 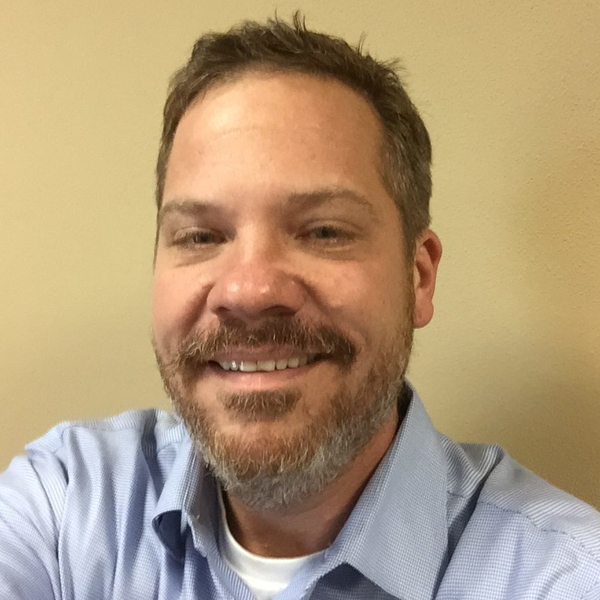 Mark Lack works as a digital strategist and data scientist for Mueller, Inc. Recognized as a thought leader in the functions of analytics and data management, Mark spends his time analyzing future trends to be ready for the next big disruption. 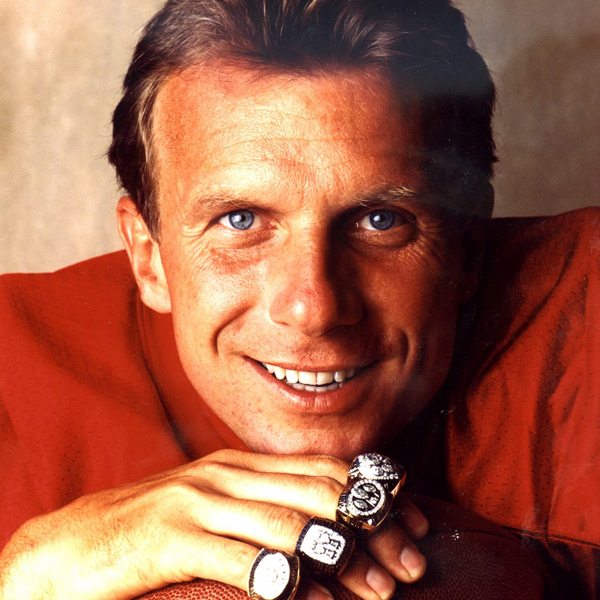 In addition, he serves as an advisor to IBM for its Analytics products. Sorabh Saxena is responsible for end-to-end operations supporting AT&T’s more than 3 million enterprise customers worldwide. Seasoned, software executive with 22+ years of experience developing and managing growth and transformation within the software industry across both on Premise and Cloud environments. 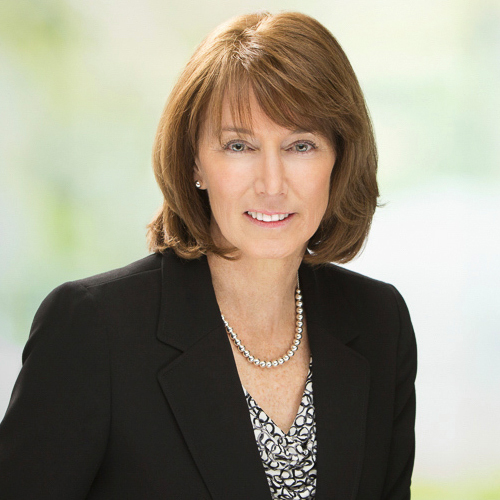 As senior vice president and head of the SAP Cloud Platform business in North America, Colleen Speer is responsible for developing and driving the region’s Platform as a Service (PaaS) go-to-market strategies. 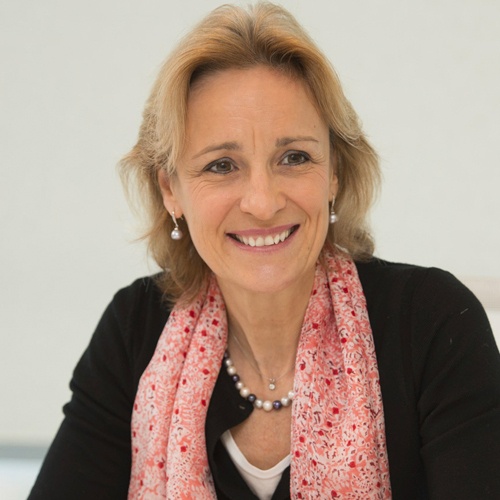 She leads a team of experts focused on digital transformation including the digital user experience, simplification of business processes, and agile innovation leveraging the SAP Cloud Platform technologies. Her success resides in bringing technology to the forefront to address business challenges and opportunities of today in new and non-disruptive ways paving the way for business transformation. 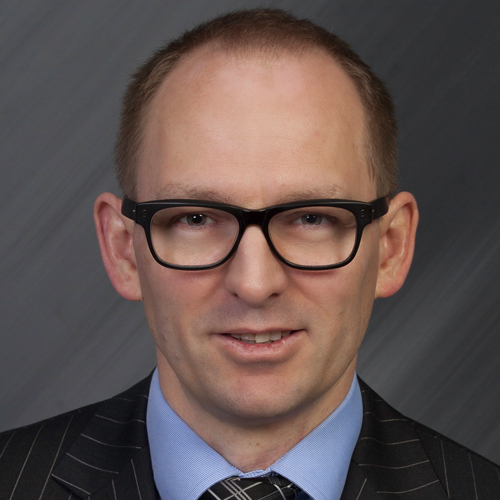 Marc-Antoine Auger has been working his entire professional life (23 years) with the National Bank of Canada, serving as everything from a customer service clerk to MDM chief advisor. Now, he is in charge of a major transformation program that will change the face of the organization. 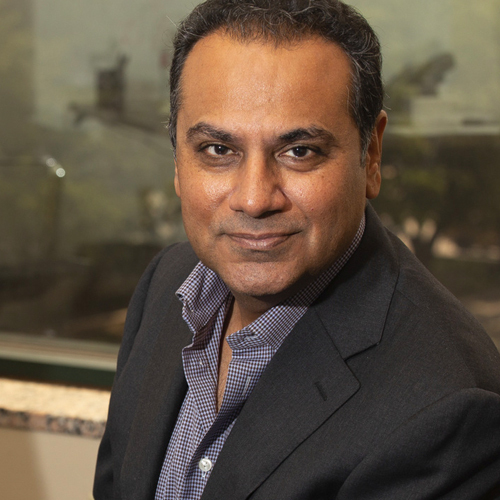 Using his scientific background in physics, he helped define and promote the data-driven vision that will ensure the organization success in the new digital world. Making sure the appropriate business data models are implemented to solve data-related issues that the organization is facing, combining business perspectives with technological know-how. Dr. Dario Gil is the Chief Operating Officer of IBM Research, a global organization with over 3,000 researchers across 13 laboratories and 21 locations devoted to advancing the frontiers of information technology. 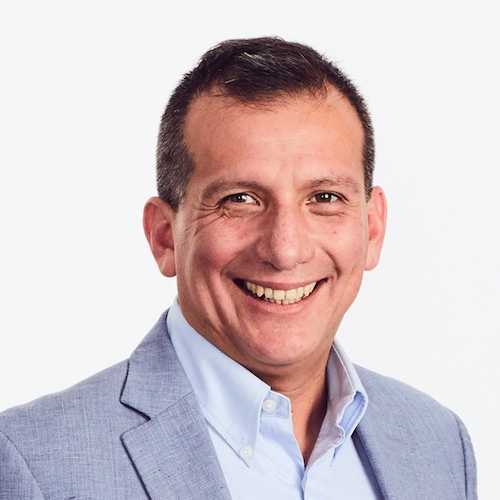 As COO, Dr. Gil is responsible for guiding the strategic agenda of IBM Research, defining IBM’s annual Global Technology Outlook, driving operations and financial plan execution, and establishing partnerships with companies and universities worldwide. As the Vice President of AI and Quantum Computing, Dr. Gil is also responsible for IBM’s global research efforts in artificial intelligence and for IBM's quantum computing program. He co-chairs the MIT-IBM Watson AI Lab along with Professor Anantha Chandrakasan, Dean of the MIT School of Engineering. Dr. Gil’s research results have appeared in over 20 international journals and conferences and he is the author of numerous patents. Dr. Gil is an elected member of the IBM Academy of Technology. He received his Ph.D. in Electrical Engineering and Computer Science from MIT. 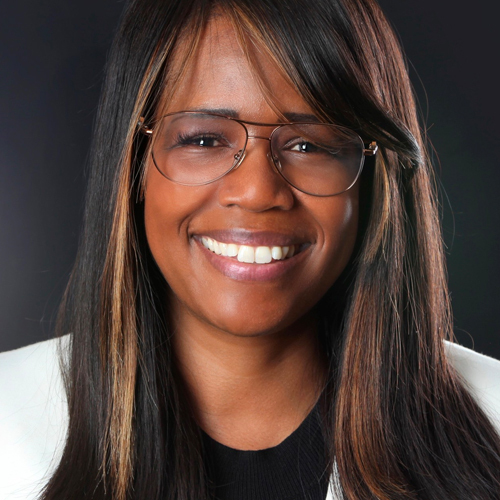 Olabisi Boyle is Vice President of Visa’s Internet of Things (IoT) program, overseeing activities across IoT verticals including cities, automotive, home, and retail. 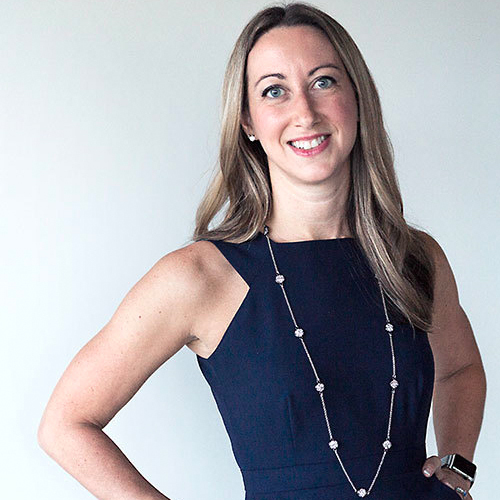 She is responsible for commercializing connected payment solutions featuring cutting-edge payment technology, identifying strategic partnerships, and managing the cross-functional team to bring these new payment experiences to fruition. 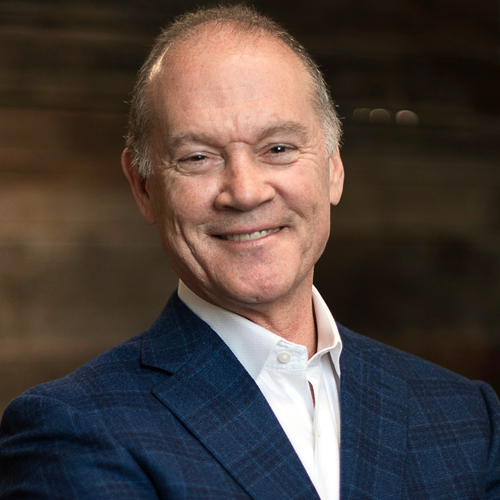 Entrepreneur–turned-Forbes magazine publisher and futurist, television commentator, private investor and board director, Rich Karlgaard is a respected forecaster who offers a unique vantage point on the trends driving the business and investment climates. Karlgaard draws from his extensive background to deliver a fascinating assessment of today’s turbulent economy. 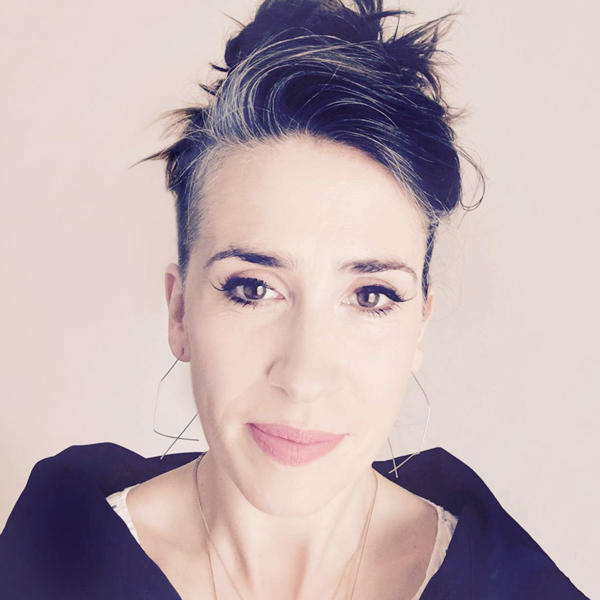 London based recording artist Imogen Heap blurs boundaries between pure art form and creative entrepreneurship. Writing and producing 4 solo albums and collaborating with music greats Jeff Beck, Mika and Josh Groban, amongst others, Heap has penned tracks for movies, TV shows and produced the score for Harry Potter and the Cursed Child, winning the 'Outstanding Music in a Play' Drama Desk Award. Experience a new kind of expo hall! Learn more about Think Campuses. 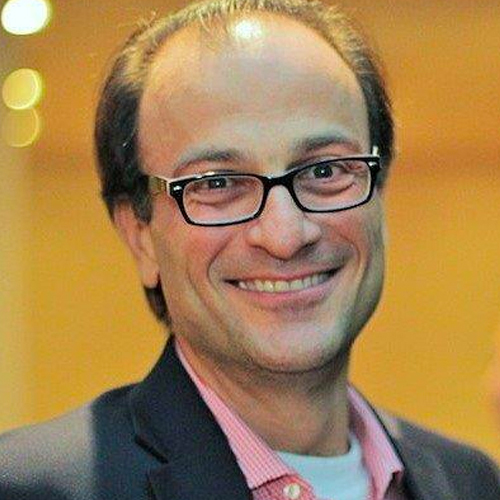 Sarp Uzkan is the Vice President of Information Technology at the Tribune Publishing Company. He is accountable for all aspects of IT including over 300 newspaper applications, hybrid cloud infrastructure, networking, telecom and all IT services provided to Tribune employees. He also leads Tribune Publishing’ M&A activities from IT perspective and typically co-leads M&A integrations from a business perspective. 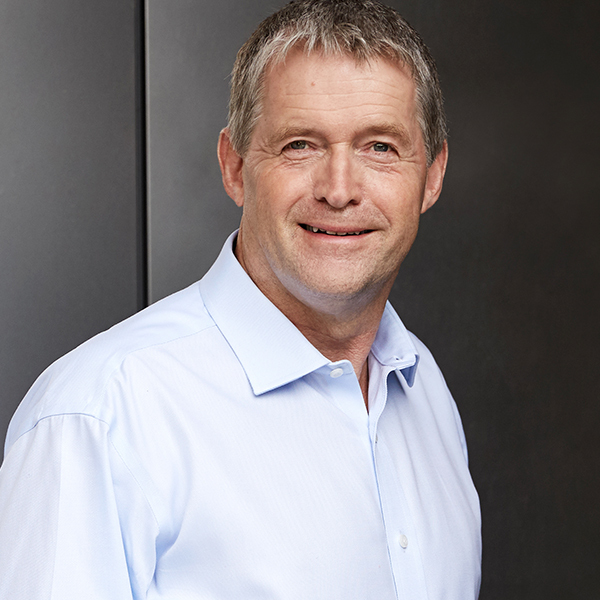 Mark Foster is responsible for the strategy, client value and business performance of IBM’s consulting, systems integration, digital agency, business process outsourcing and application management services businesses across all industries. 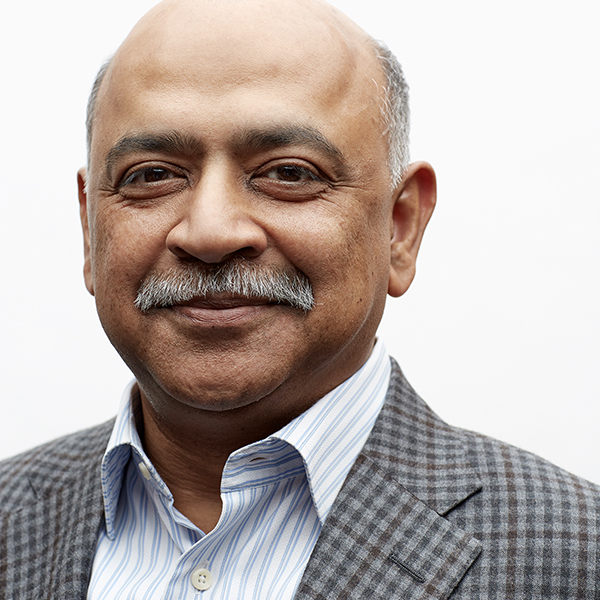 Sastry Durvasula is Marsh's Chief Digital, Data & Analytics Officer. 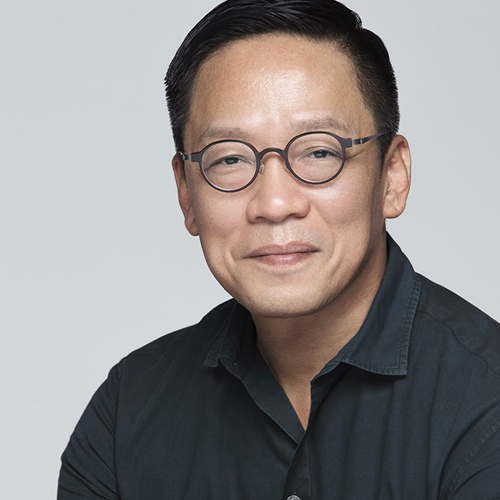 He is driving digital transformation at the company, including building strategic partnerships and Marsh Digital Labs, focused on advances in Blockchain, Machine Learning, Artificial Intelligence and IoT. He was previously Enterprise Head of Data & Digital Tech at American Express and holds a Master's degree in Engineering. 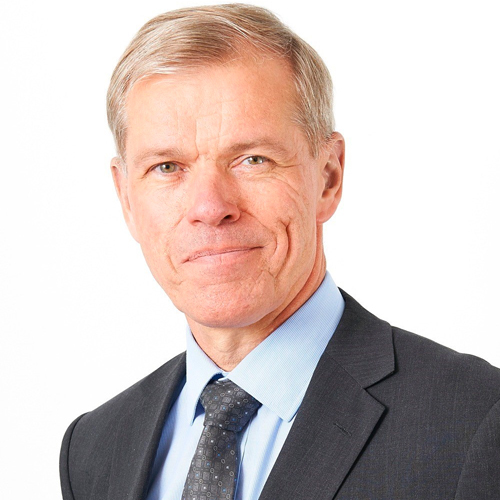 Andy Powell joined Maersk in June 2018 as the Chief Information Security Officer, and is accountable to the CIO and CEO for assuring all aspects of Information Security and Cybersecurity, across all brands that form part of A P Moller-Maersk. 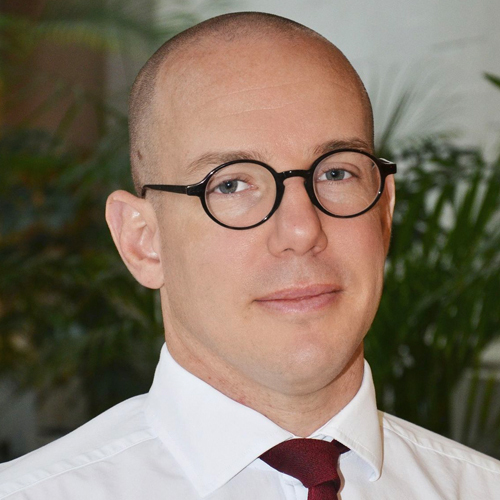 Prior to joining Maersk, Andy was head of the Cybersecurity business for Capgemini, prior to that for CSC, and in both roles, was responsible for delivering Cybersecurity solutions for clients across all sectors. 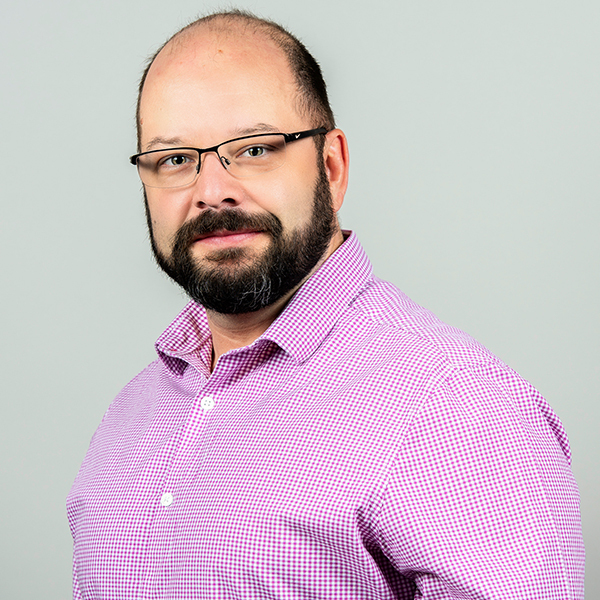 Andy has spent much of his career in the UK Royal Air Force (RAF) as an Engineering Officer, and served as CIO/CISO for the RAF and was Head of Cyber Defence Operations for the UK Ministry of Defence. He is a keen runner (slow), ex-Windsurfer (too slow) and Golfer (beginner)! Rahul is an entrepreneur, passionate about innovating solutions that will drive service supply chains of the future. 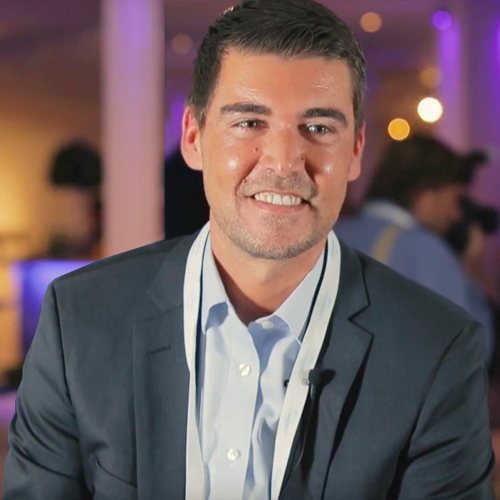 At Entercoms, he drives the vision for its operational analytics and AI platform that delivers outcomes for customers through insights and automation. 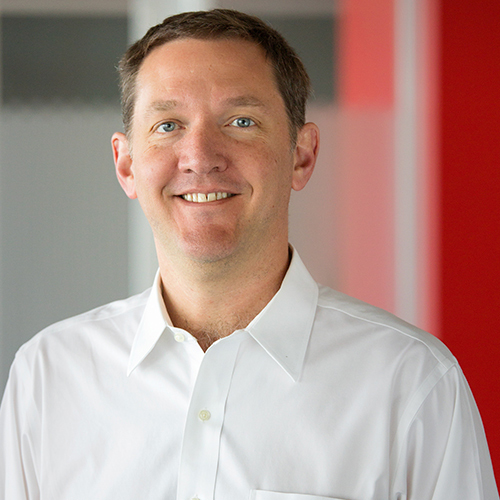 He has over 20 years of experience impacting the service and supply chains of many Fortune 500 companies. Stephanie is the Global Head of the IBM Cloud Garage, a network of physical, worldwide innovation hubs that foster strategic collaboration. By teaming diverse technical and design experts with clients, the Garage melds industry practices, startup culture, and IBM's expertise to create inventive solutions to real-world challenges. 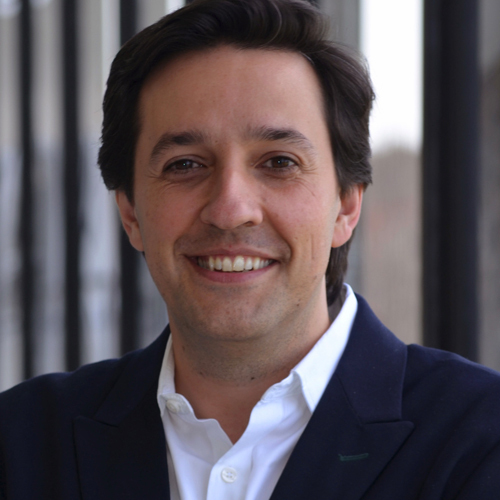 Guillermo Miranda is VP & Global Head of IBM Corporate Citizenship. 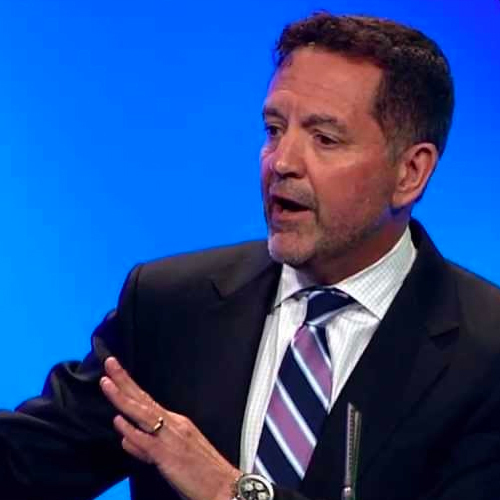 He leads IBM’s Citizenship Sustainability and Reputation (CSR) and Social Impact initiatives which drive the digital transformation of IBM's citizenship programs and initiatives to create the future. Guillermo is deeply engaged in using digital learning to transform the workforce for the future. He is passionate about the tangible benefits of diversity and inclusion. Since 1997, he has served IBM in various leadership roles around the world, beginning in Peru and extending across Europe, Latin America, North America, Africa and the Middle East. His previous leadership roles include IBM’s Chief Learning Officer, People & Talent Head for the Digital Business Group, Regional HR VP for Africa & Middle East, among others. 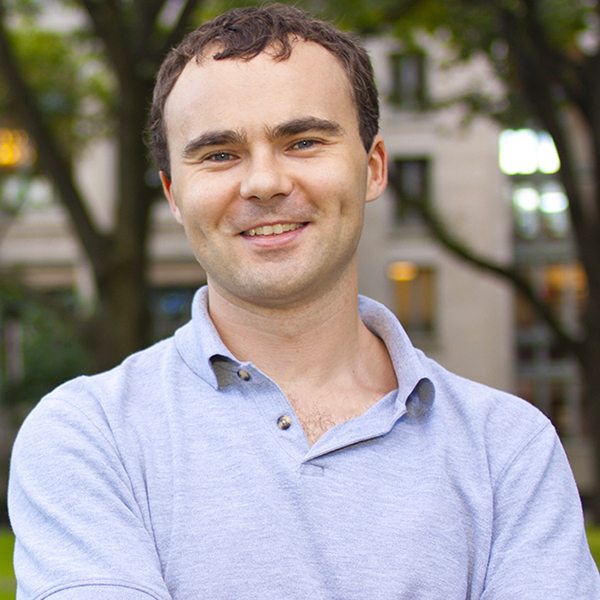 Guillermo holds an MBA from Deusto University (Spain), and a Law degree from the Pontificia Universidad Católica del Perú. He and his family live near Washington, D.C.
Claus is Aetna's Chief Technology Officer, leading the Architecture Planning, Architecture Delivery, Architecture Forensics, Technology Innovation and M&A teams in the CTO organization plus providing technology and architecture guidance for Aetna as a whole. Claus has been with Aetna since February 2015. His background prior to Aetna spans 20 years of transformational leadership roles at Danske Bank and IBM. 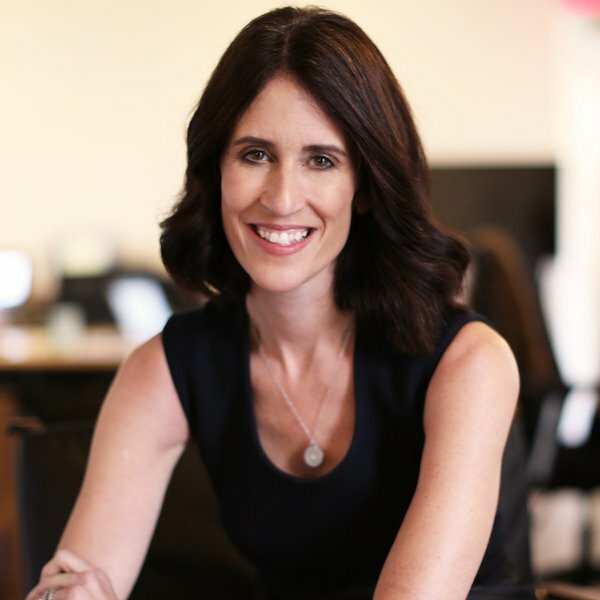 Tracey is a sought-after expert, advisor, and advocate for women in technology. 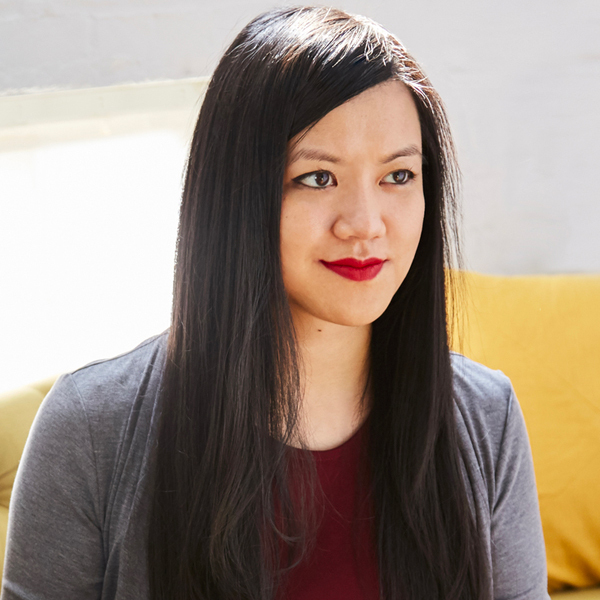 She is co-founder and CMO of Philadelphia-based open source software firm Chariot Solutions and founder of TechGirlz.